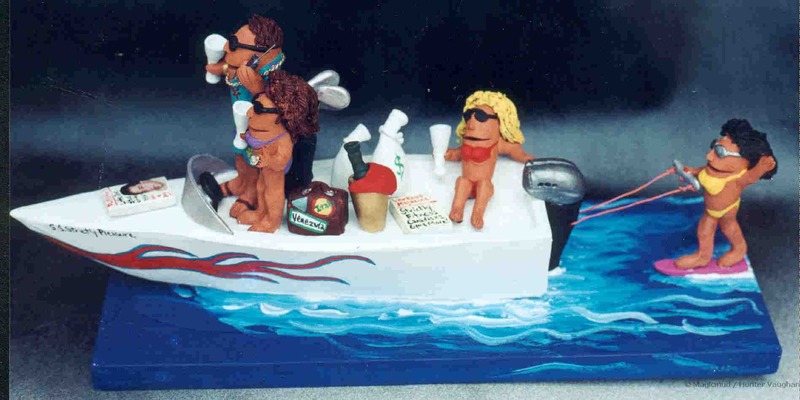 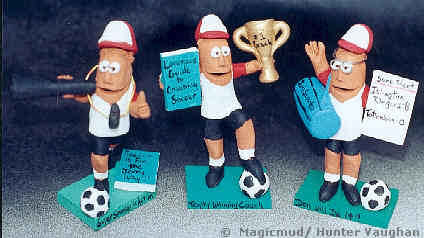 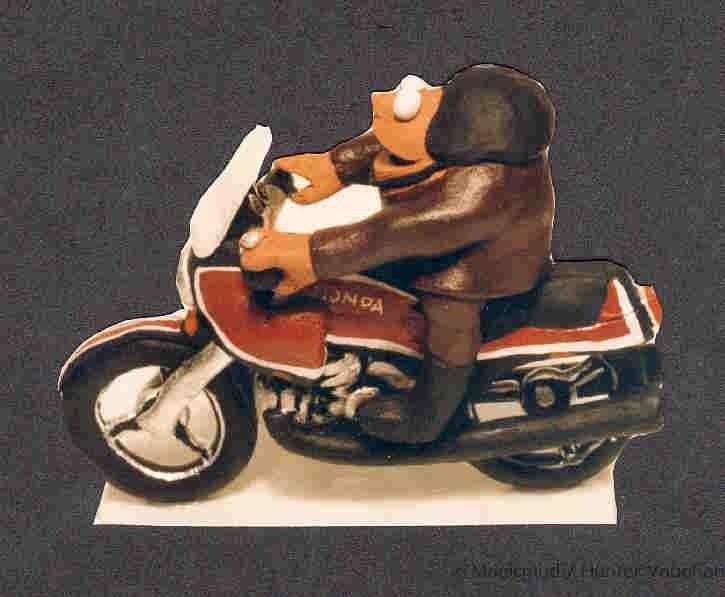 with 3 of his "babes"
Custom sports figurines created to your specifications. 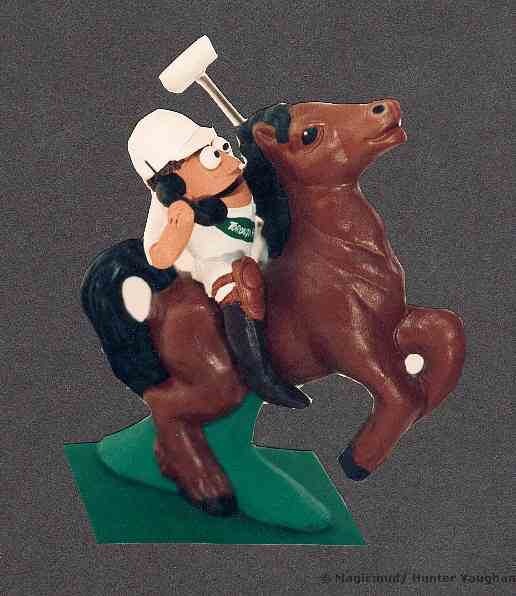 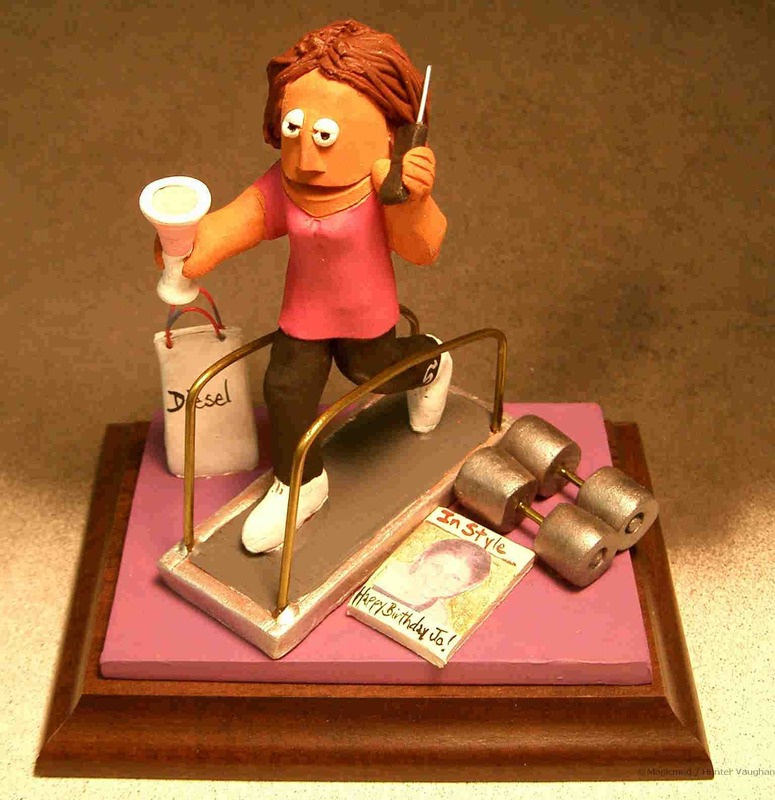 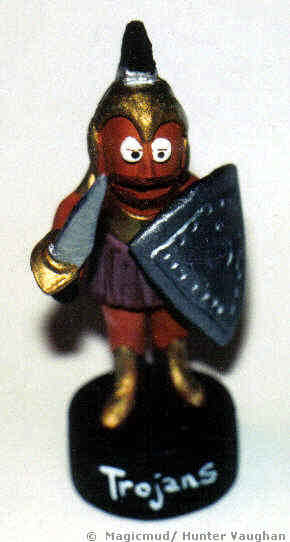 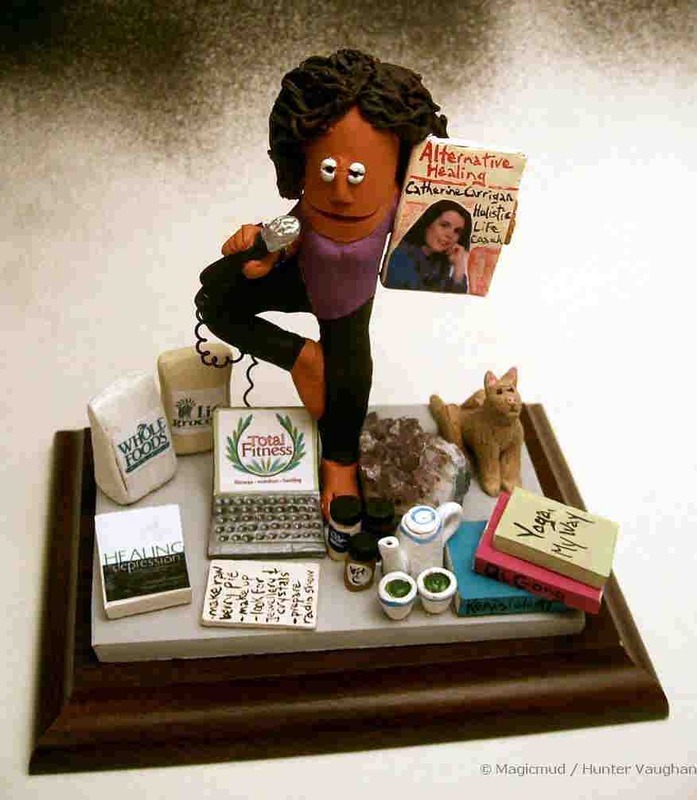 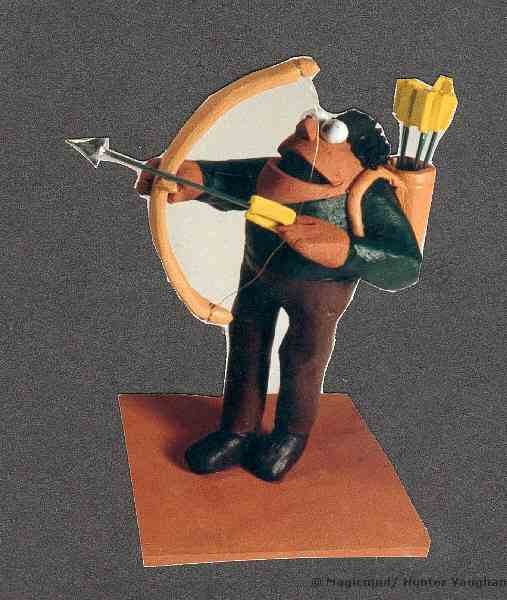 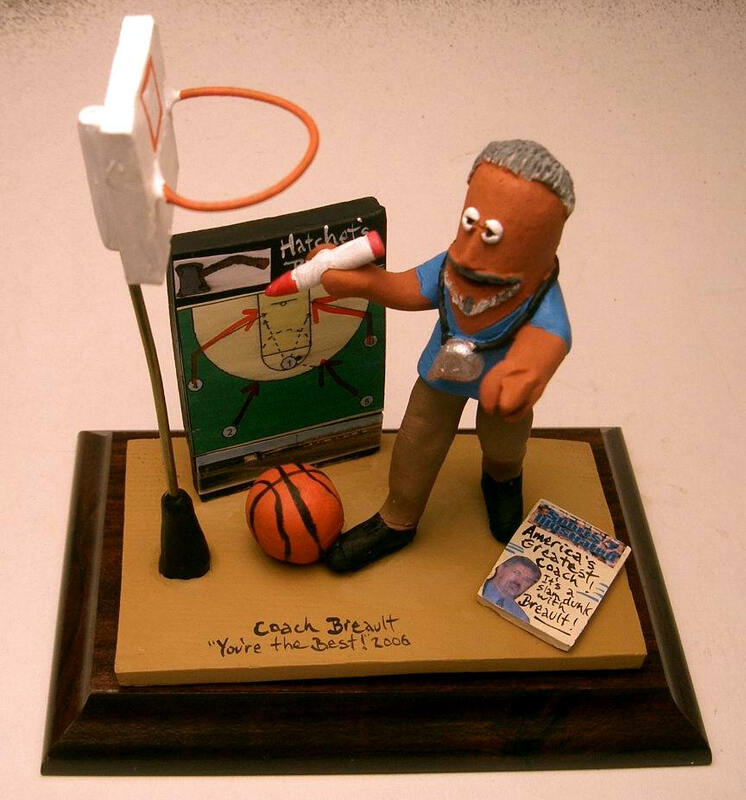 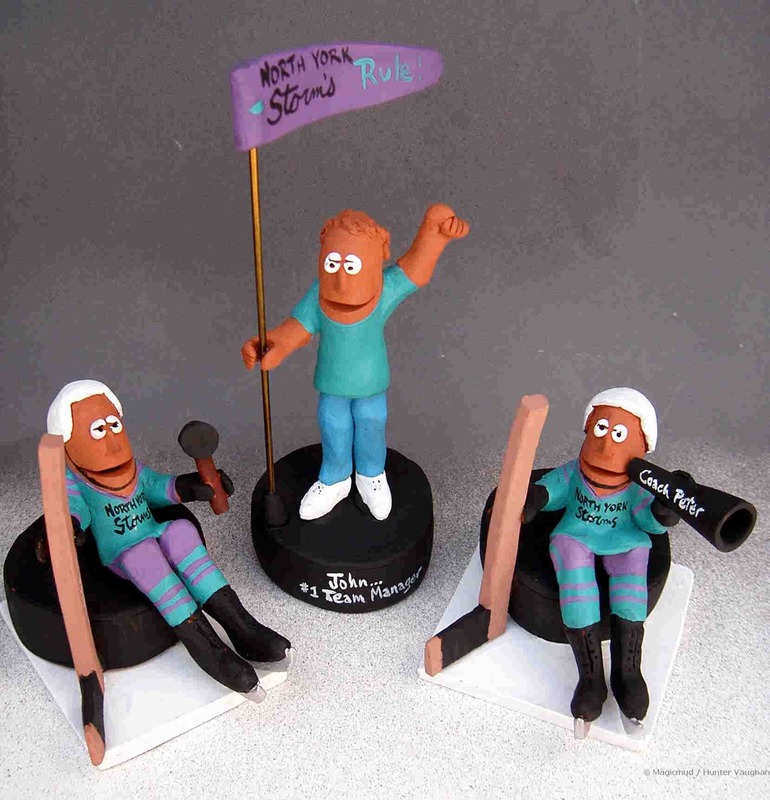 A unique gift for coaches and team members, each clay figurine can function as a trophy or award. 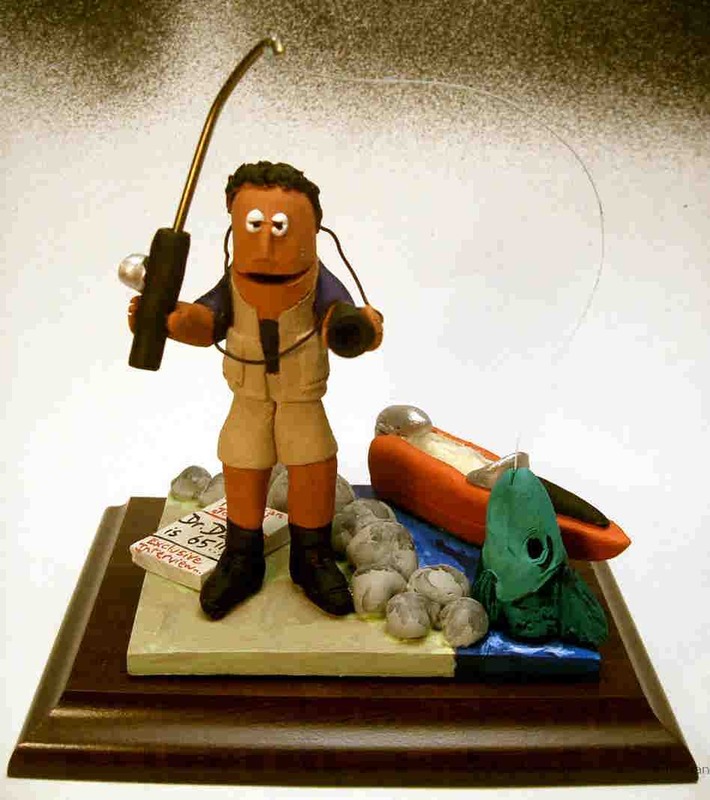 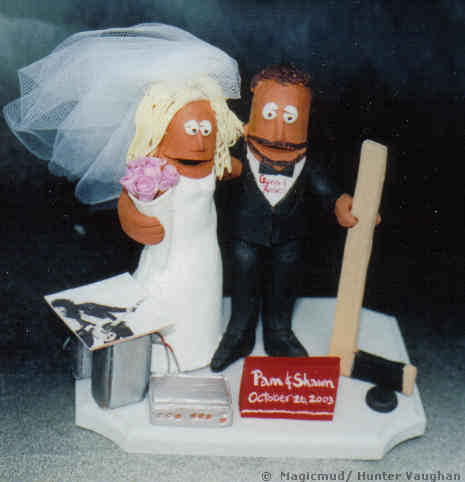 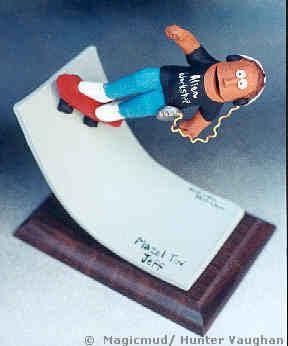 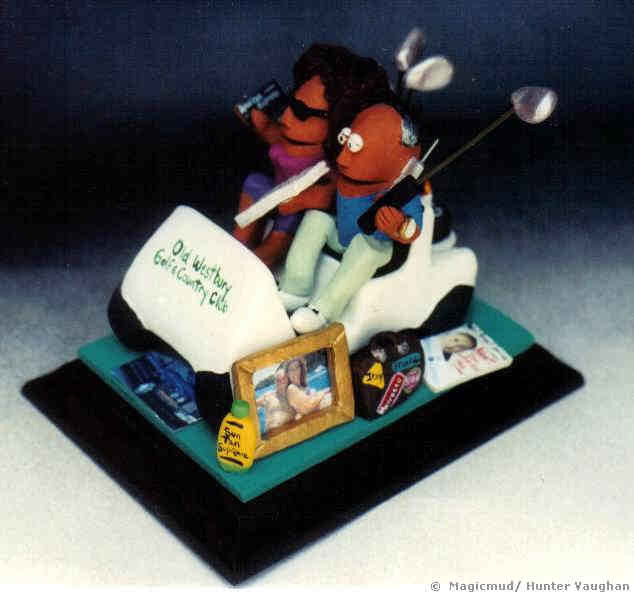 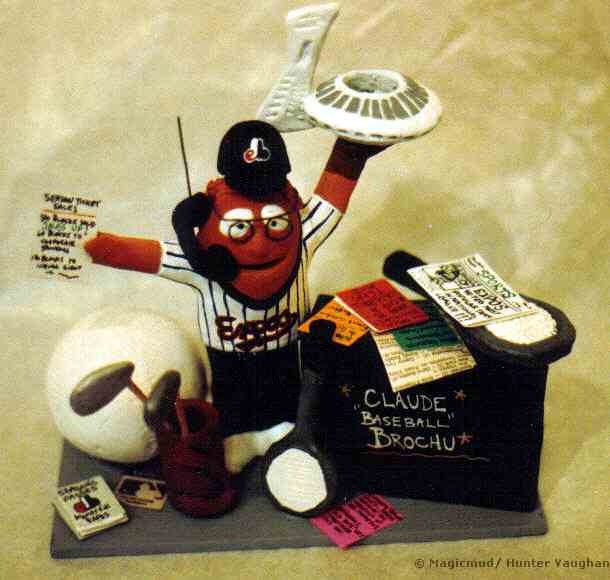 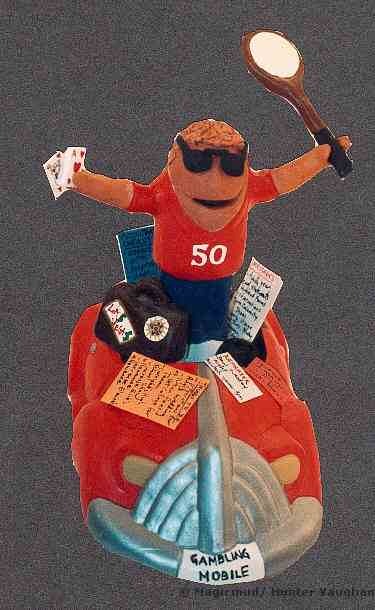 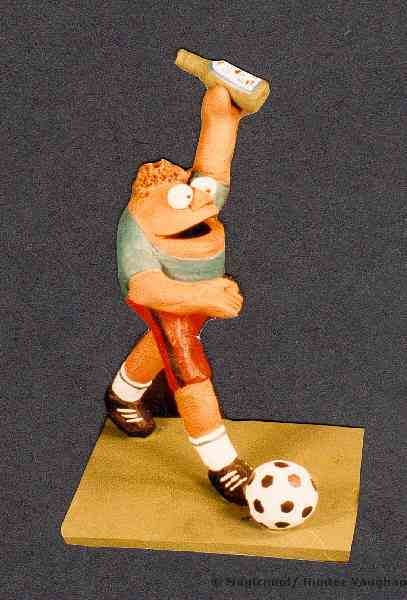 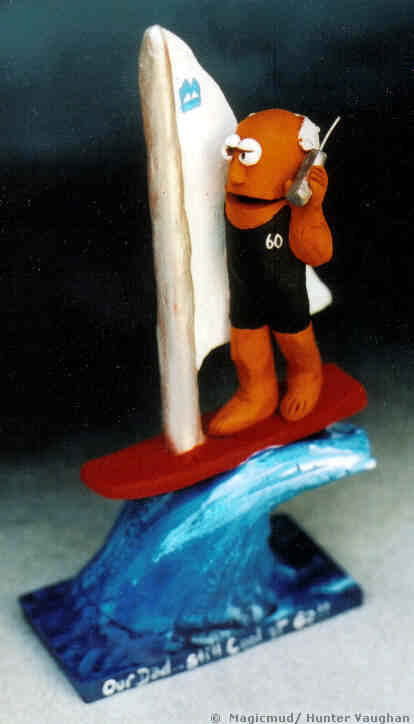 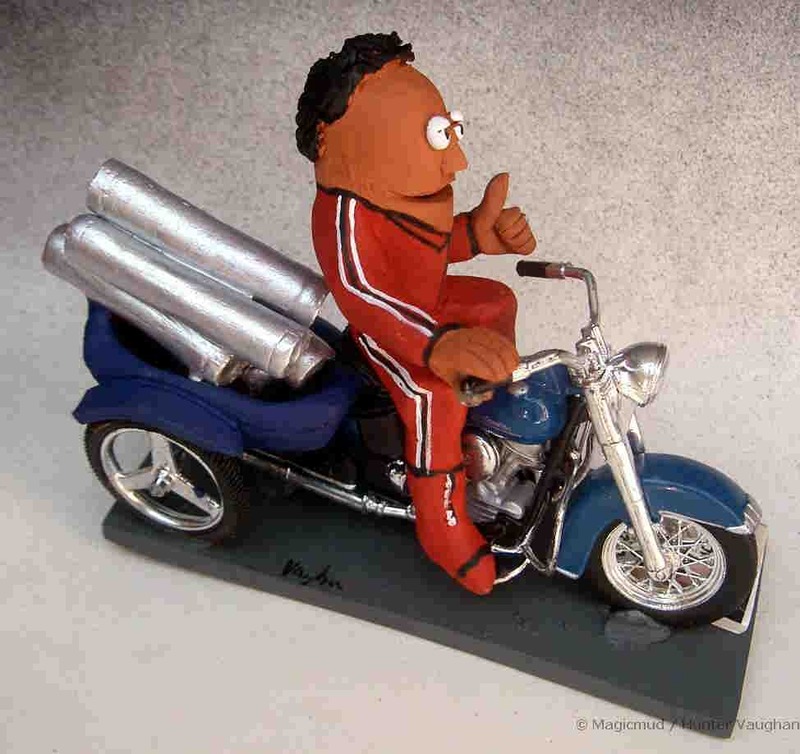 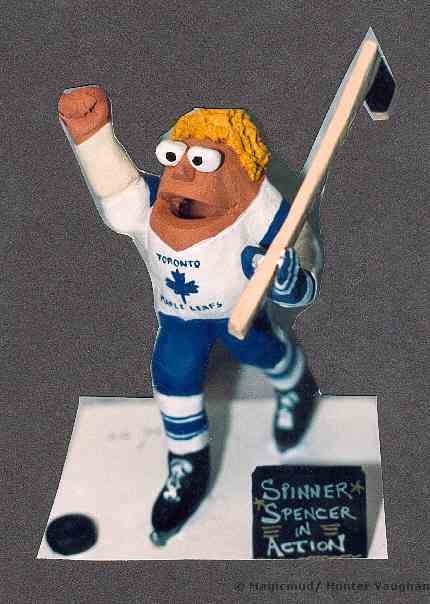 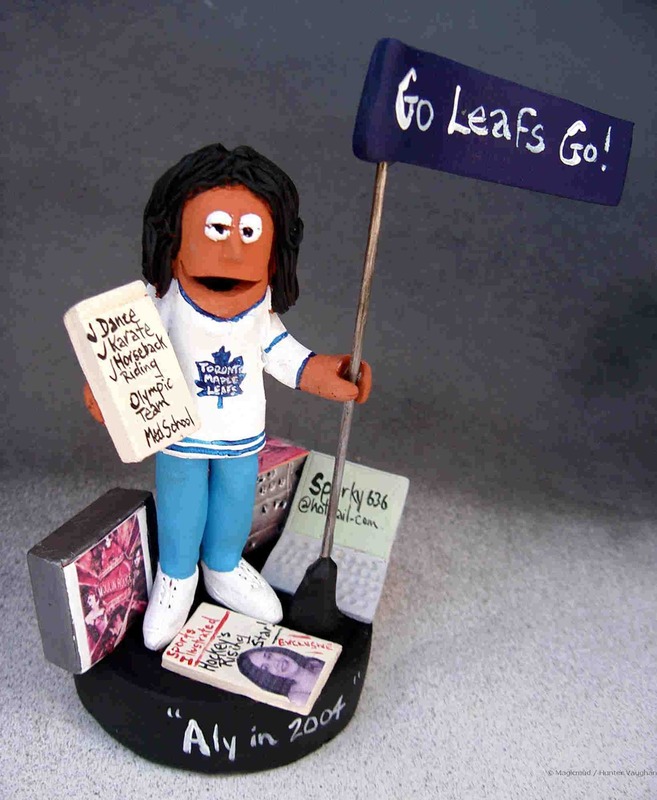 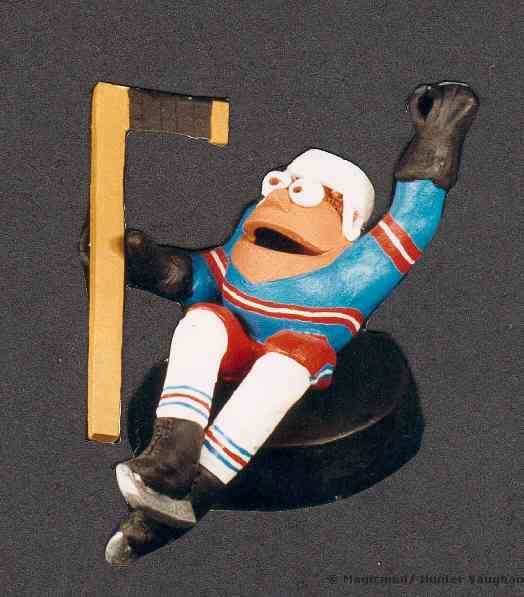 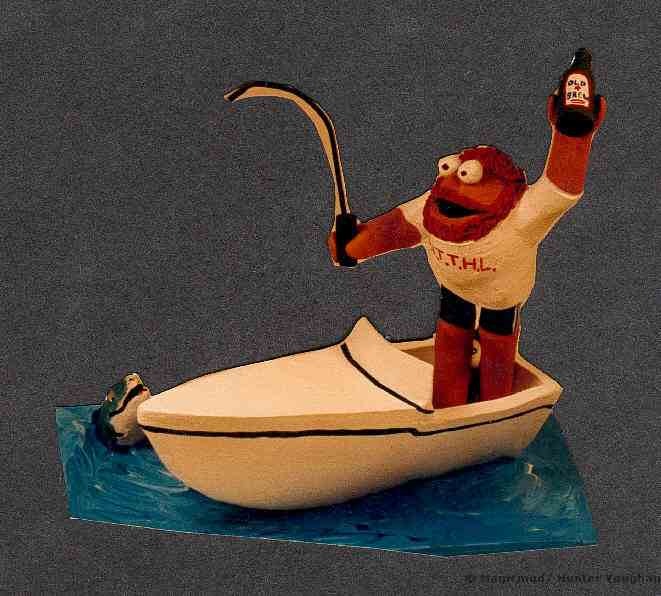 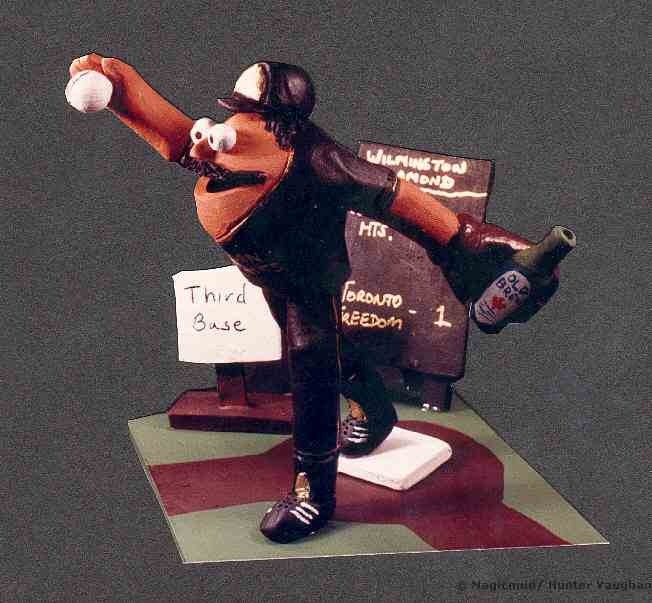 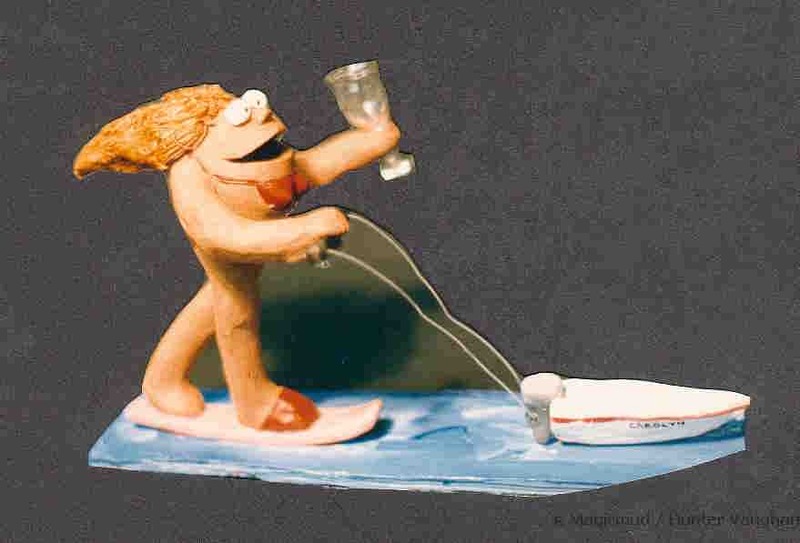 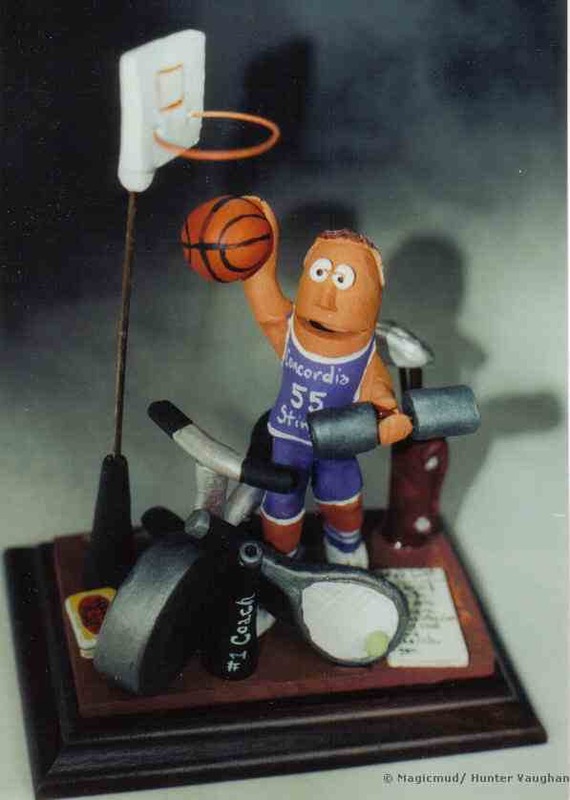 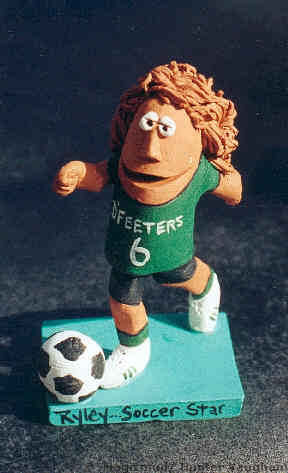 Your sports person in action, any game or activity is possible with these humorous personalized sports figurines. 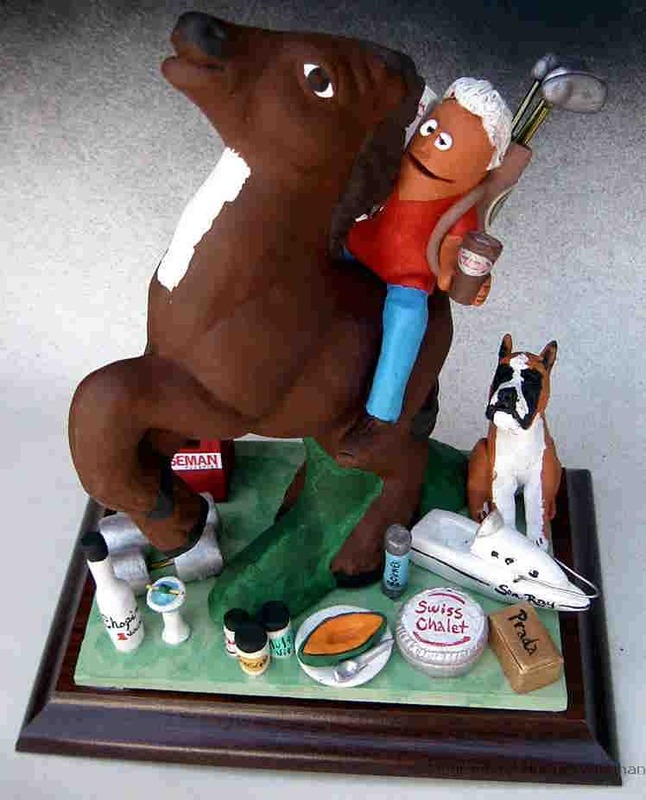 Let us know the sport, team uniform, team name and number and any other specifications and we will sculpt the perfect custom trophy/award/present for the athlete in your life. 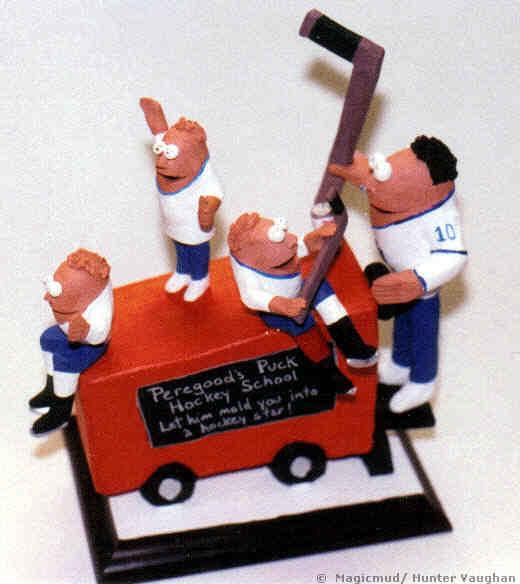 Excellent reward for coaches or members of the team. 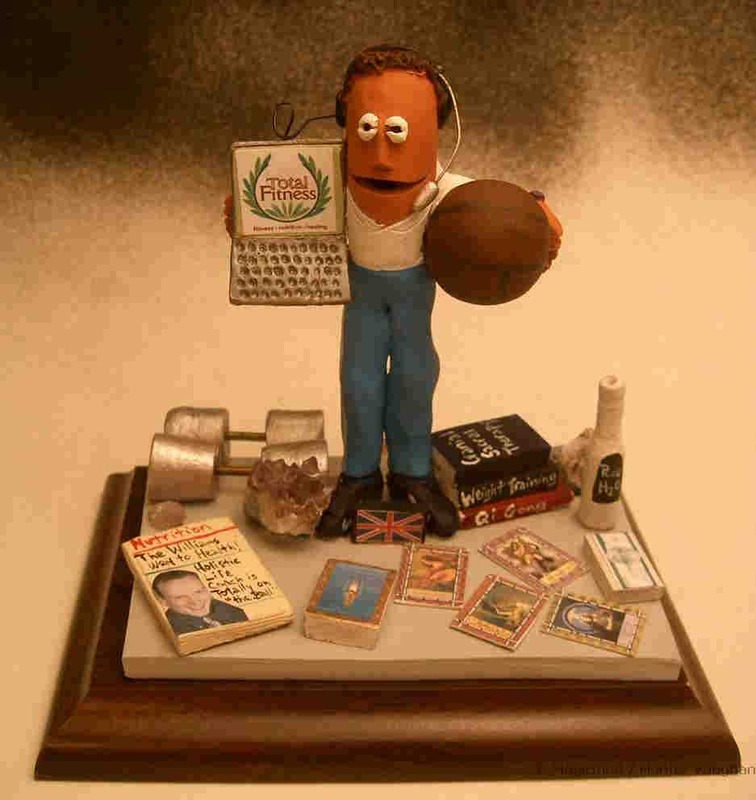 Look through these past examples and contact us to get the ball rolling...present them with their own custom trophy. 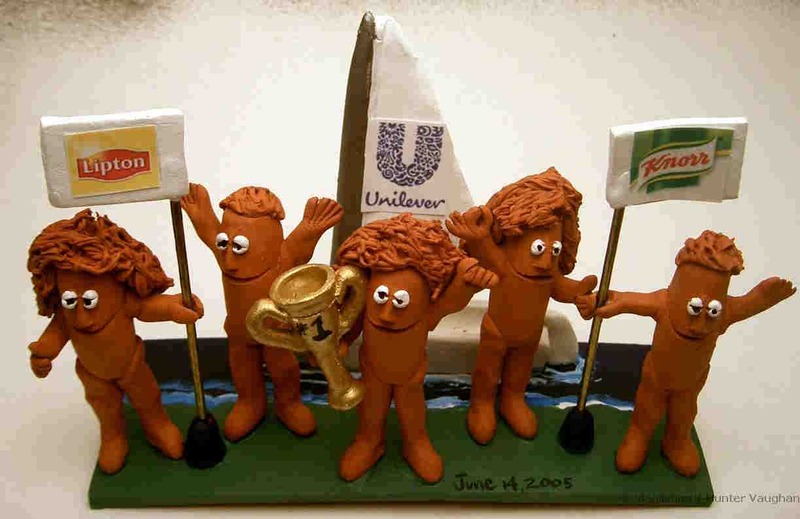 the winning team loved it! 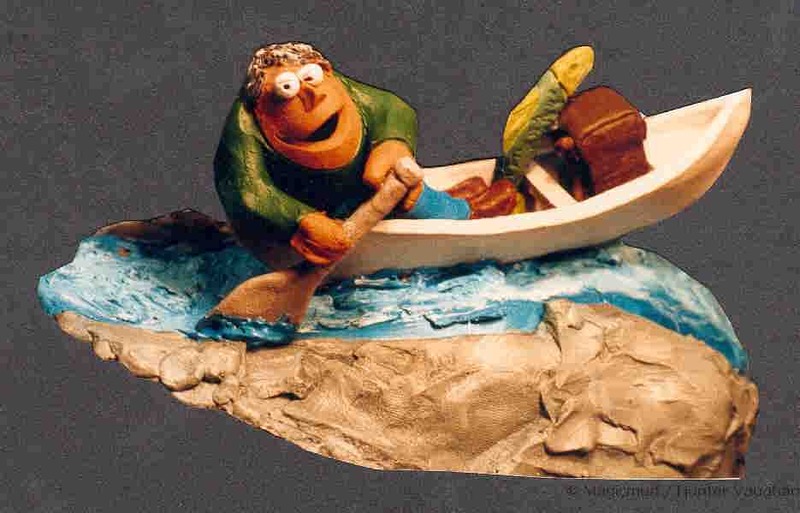 the sculptures are really amazing! 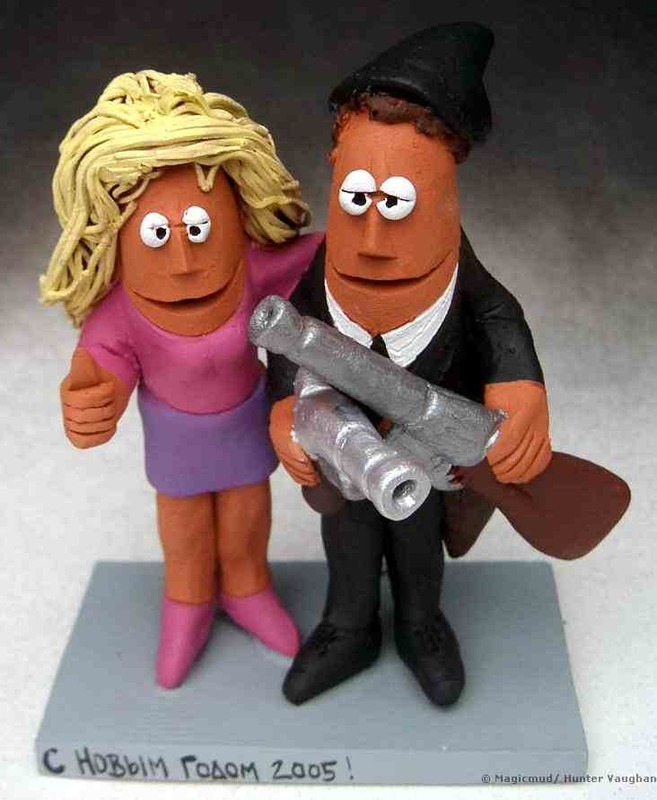 I keep staring at them......and seeing something new each time!